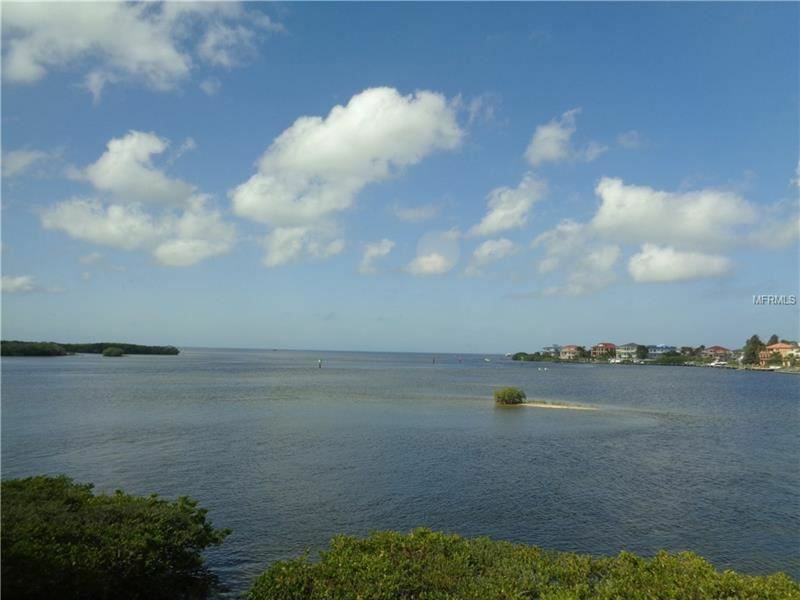 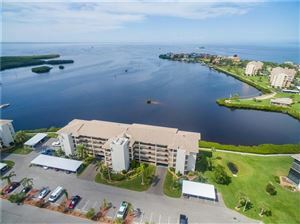 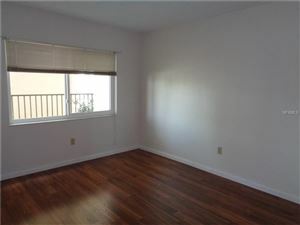 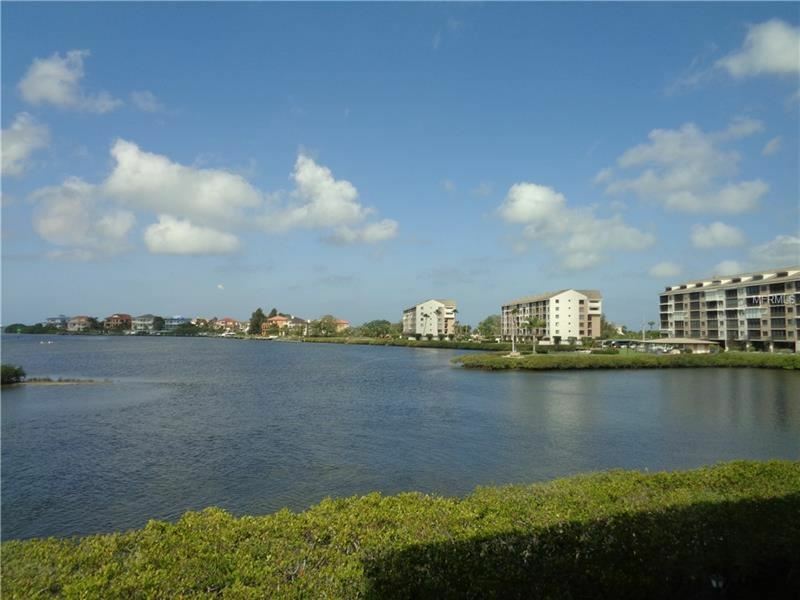 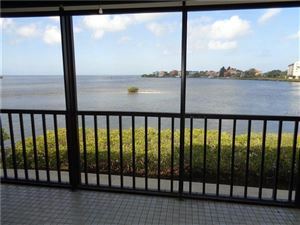 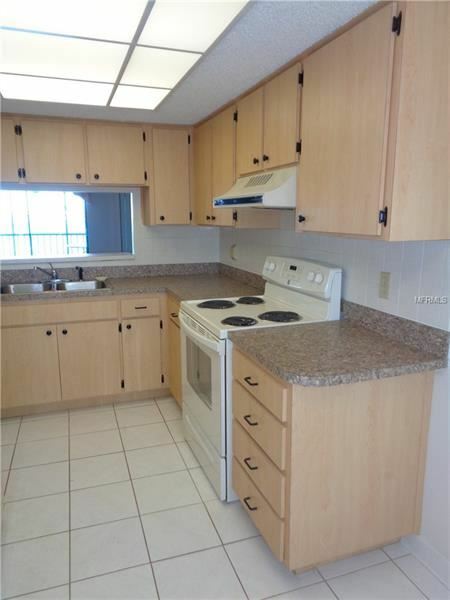 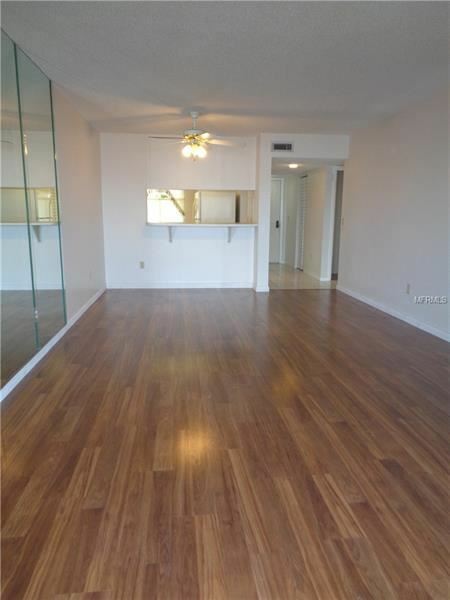 Unfurnished waterfront condo with direct view of the Gulf of Mexico. 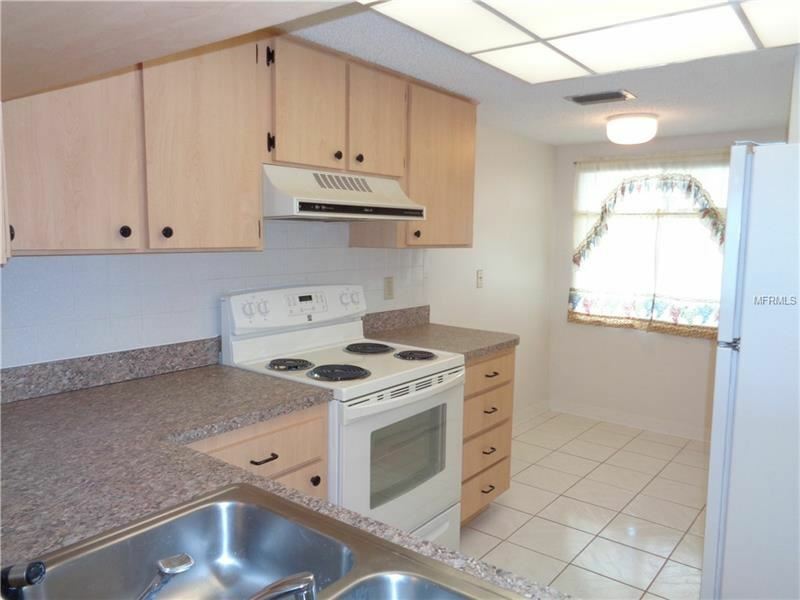 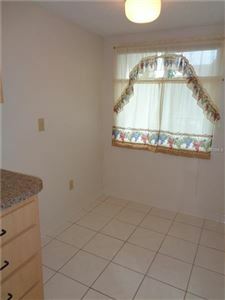 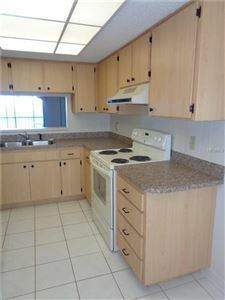 Updated kitchen with eat in area, living room/dining room combo with access to screened lanai. Master suite has desk/vanity area, walk in closet and private bath with tub/shower. 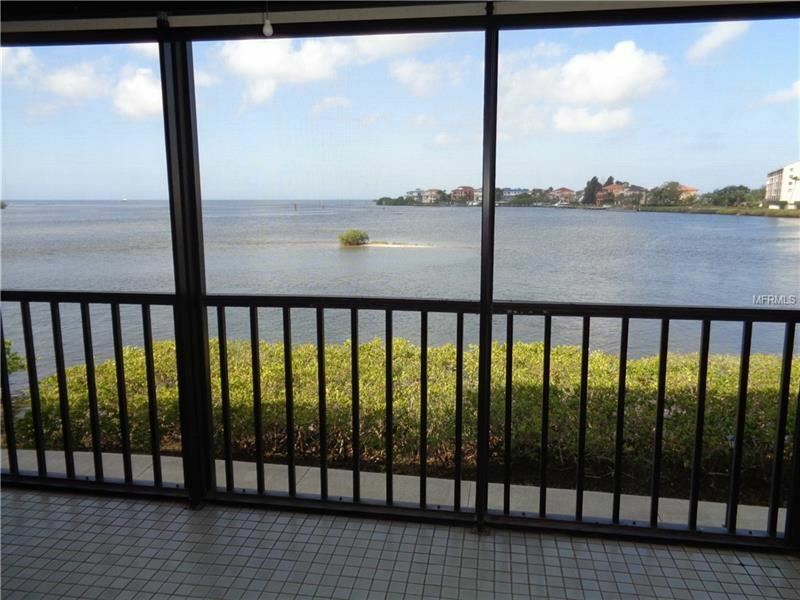 Master suite offers unobstructed view of the Gulf and access to screened lanai. 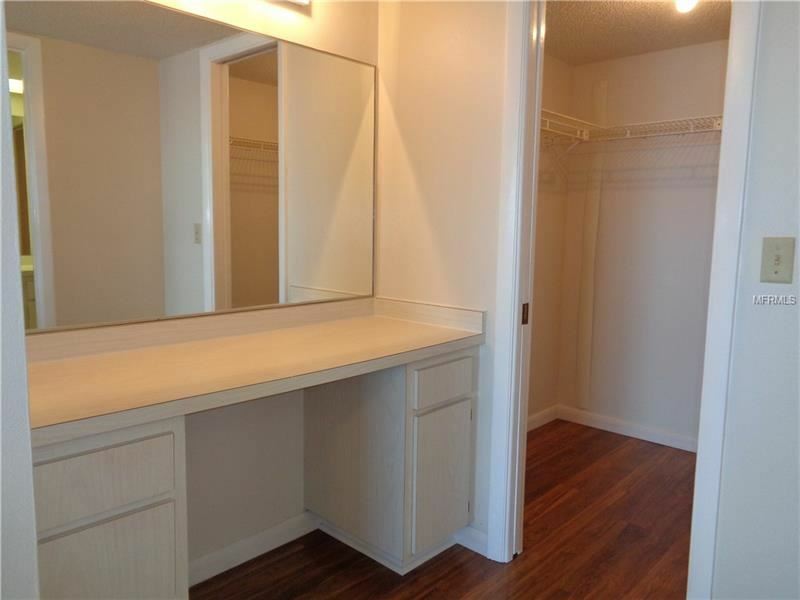 Guest bedroom with nice sized closet. 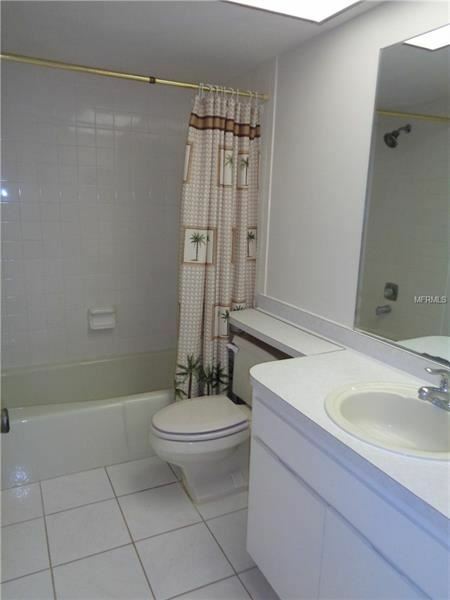 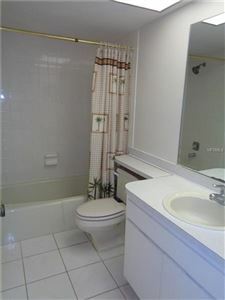 Guest bath with tub/shower. 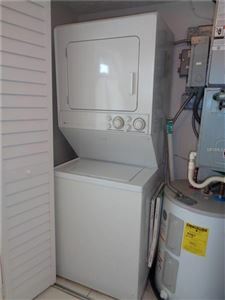 In unit washer and dryer. 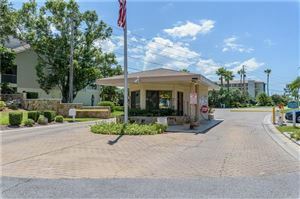 One assigned carport. 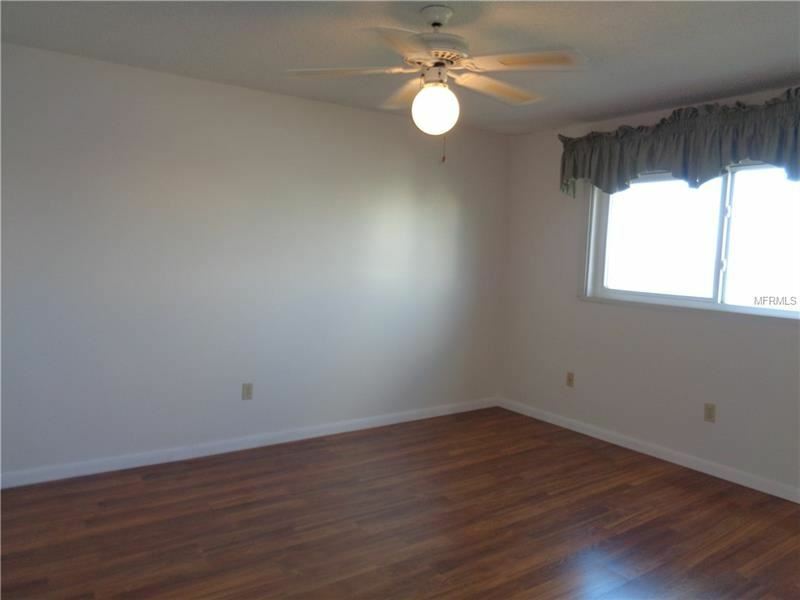 Laminate flooring throughout with tile in foyer, kitchen and baths. 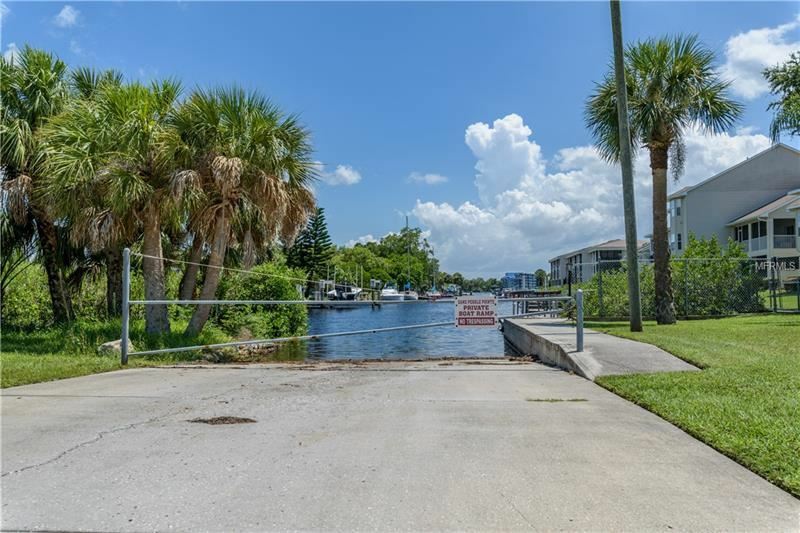 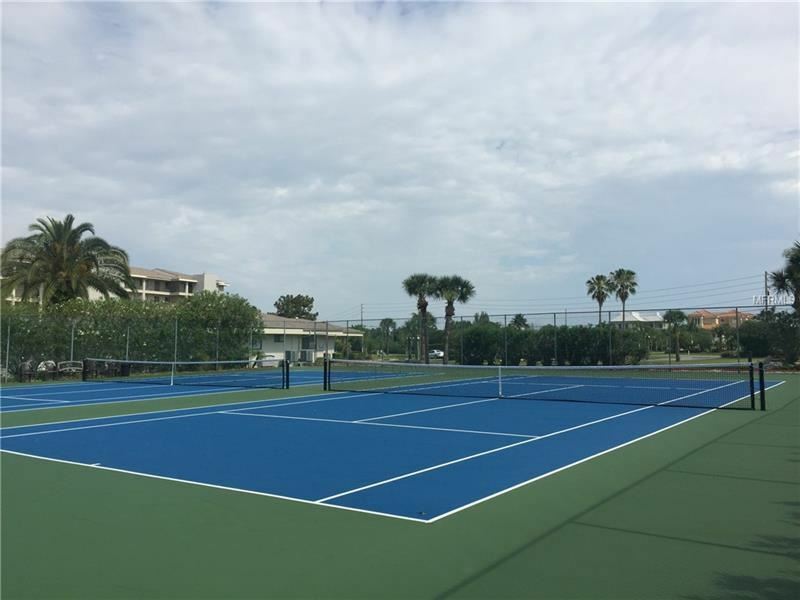 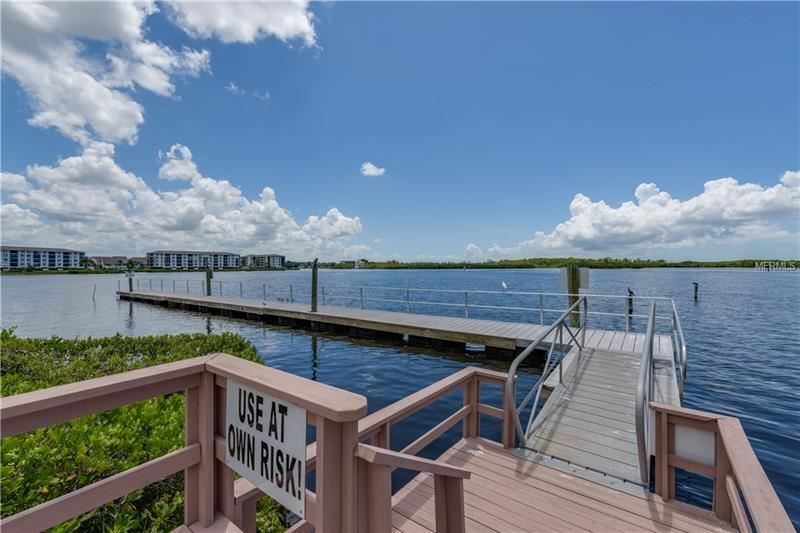 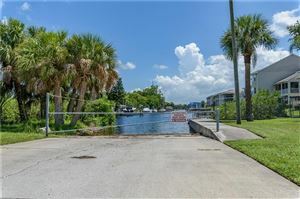 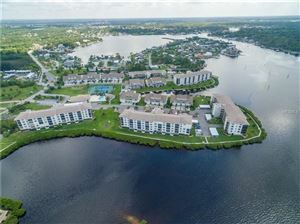 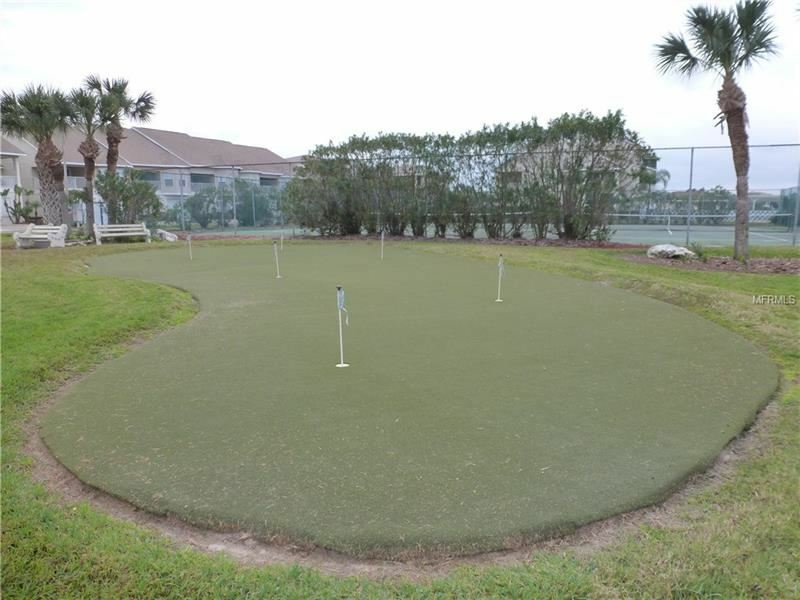 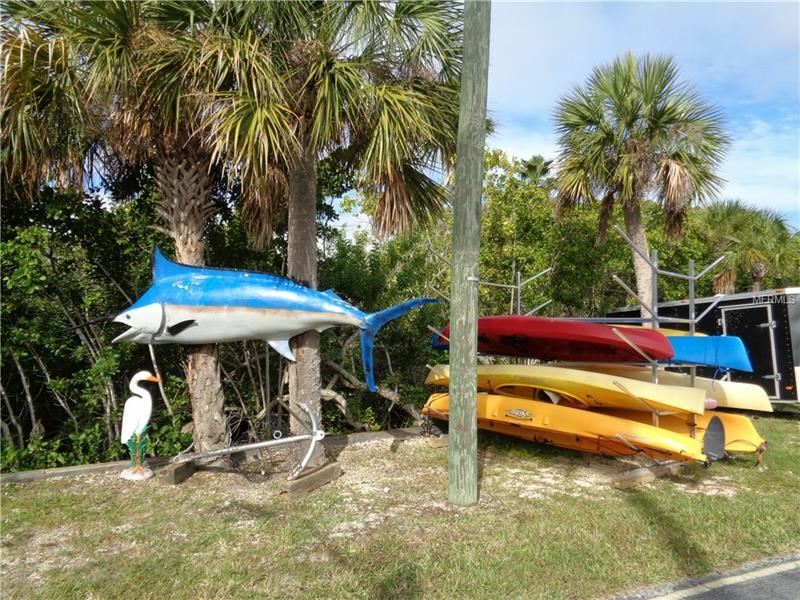 Community offers: 24 manned security gate, boat ramp, fishing pier, putting green, waterfront boardwalk, two pools with cabanas, gas grills and tennis. 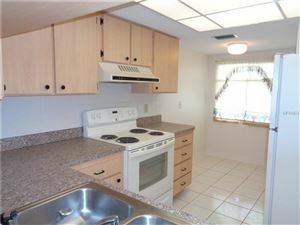 Rent includes: basic cable for 1 TV (additional boxes available for fee), wifi and trash. Sand Pebble is close to waterfront restaurants and waterfront activities, shopping, restaurants, medical and downtown NPR. 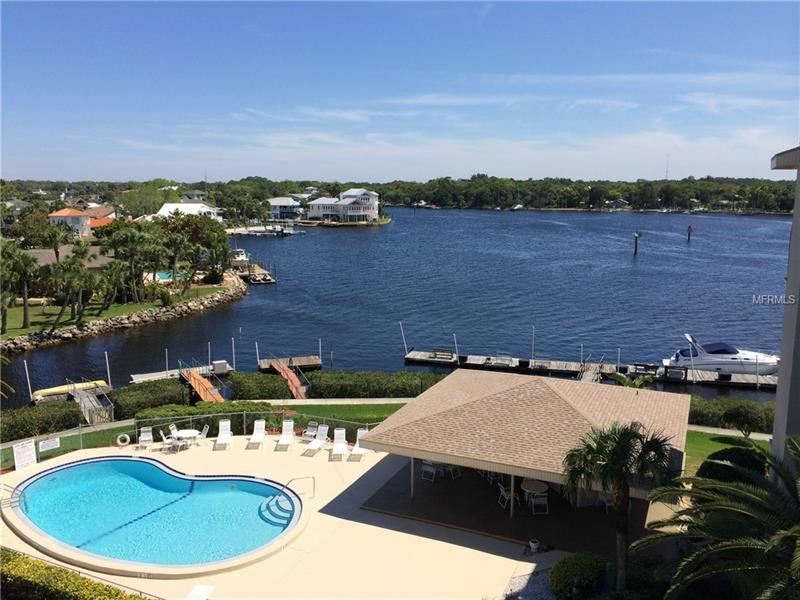 Approx 45 min to Tampa airport and cruise port. Approx 60 min to Tampa theme parks. 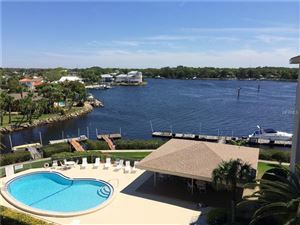 Approx 20 min to Tarpon Springs Sponge Docks, mulitiple public beaches 10-60 min away.... the most popular are Fred Howard park, Honeymoon island, Caladesi island and Clearwater Beach. 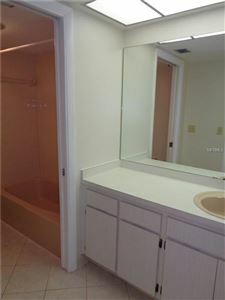 No Pets, No Smoking, Not age restricted. 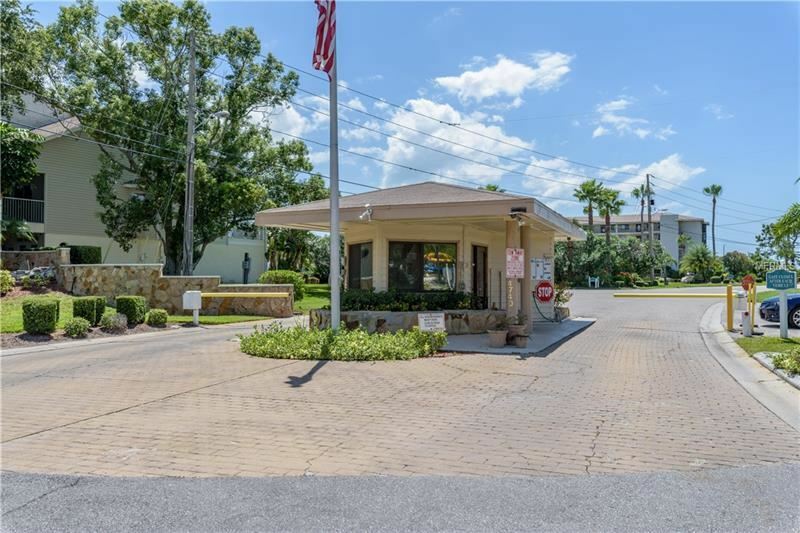 US 19, West onto Bay Blvd, go through gate (Must be with Realtor), turn left onto Brent Street, To building 8, take elevator or stairs to first floor, to unit 815.